Our skilled professionals are here to provide you with expert plumbing and heating services. RF Plumbing Company, Inc. provides new residential,existing and new commercial plumbing contracting in the metro Detroit area. We strive to exceed our clients' expectations by providing high-quality, reliable service and support in all areas of plumbing. From residential to commercial construction projects , we provide customers with a complete plumbing solution for their diverse plumbing needs. , our services include new construction projects and commercial or residential remodeling projects. Since its founding in 1986, RF Plumbing Company has experienced continued success and growth by providing exceptional, professional service. Our goal is to establish and maintain ongoing relationships with customers by offering a complete line of competitively priced plumbing services. Make one call and have it all! - TRUSTED NEW CONSTRUCTION SPECIALISTS: Already trusted by leading home builders for quality workmanship and on-site performance. 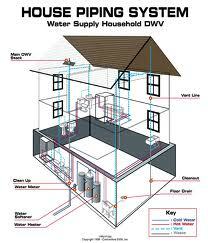 - TRUSTED SINCE 1986: We are an experienced construction plumbing company, which is family-owned and operated. We are trusted with projects of all sizes. 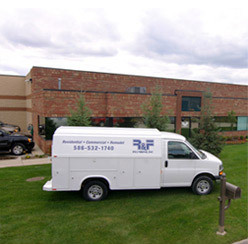 When you have a new construction project in metro Detroit area you would like to discuss, call and speak with RF Plumbing today - and discover first hand how we can help with the complete solution to your project needs..